Which Car Should You Rent For Your Trip? Have You Ever Wondering, Which Car Should You Rent For Your Trip? Whenever we take a ride on road trips and we have to stay on the road many times. This road trips is a series of challenges and also opportunities to you. Thus, a suitable car should be rent fo for you to have a comfortable and enjoyable trip. Which Car Should You Rent For Your Trip? Here are some things to keep in mind while planning. Knowing where you want to go is an advantage for you to choose which car should you rent for your trip. Sometimes your car rental provider will ask you where you want to go before suggesting the suitable car for your trip. Below are some of cars categories you might to consider based on your destination in Sabah. – Budget Car Rental and suitable for a solo ride or short trips. – Suitable for a small group with luggage. – Looking for adventures trip with terrain and rough roads. – Suitable for off-road trips especially to the inland area. – Cater for various events or for luxury rides. – Traveling a longer journey with larger groups and luggage. Drive safely with your chosen car rental. If you are not very familiar with the roads to your destination you should prepare a GPS. Some cars are provided with the GPS and some are not. You may ask your car rental provider if you need a GPS. GPS can help you to navigate to your destination safely. But beware, you might get distracted by GPS if you are a beginner! 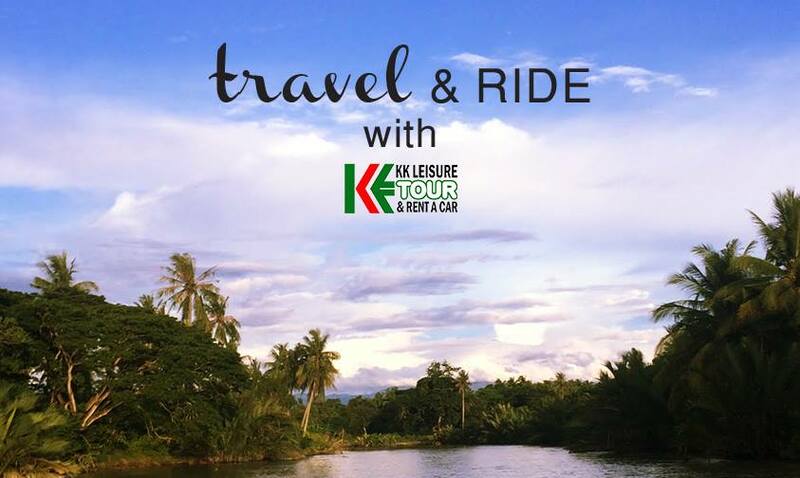 If you are traveling to Sabah especially Kota Kinabalu, feel free to contact us or visit our website www.kkleisure.com. 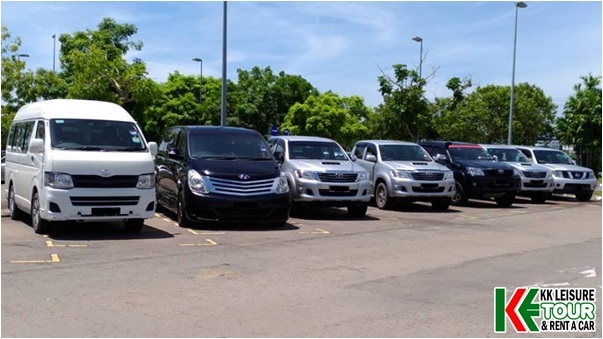 We can provide you some advice on which car should be rented for your trips as well as tour package services suitable for your vacation.